Europe is the world’s most expensive continent for U.S. travelers to visit; this probably doesn’t shock anyone who’s ventured across the Pond. You might be surprised, though, to discover which cities in Europe are remarkably affordable places to vacation. We analyzed the costs of hotel stays, meals, airfares, and activities in popular European destinations to find out which spots offer the best value for the euros and pounds. Here are 10 cities in Europe where budget-minded travelers can find low-cost hotel rooms, free activities, and travel bargains galore. Despite its popularity, this thousand-year-old city is one of Europe's more economical destinations. According to our sister site TripAdvisor's TripIndex, Prague is the 20th most affordable world destinationâthat's not bad, considering that Prague is the fifth most visited European city. Plus, the city has enough free sites to keep a traveler busy for quite the stretch: No-cost attractions include the Havelska flower market, the picture-perfect Charles Bridge, and the 10th-century castle that towers over the city, Vysehrad. 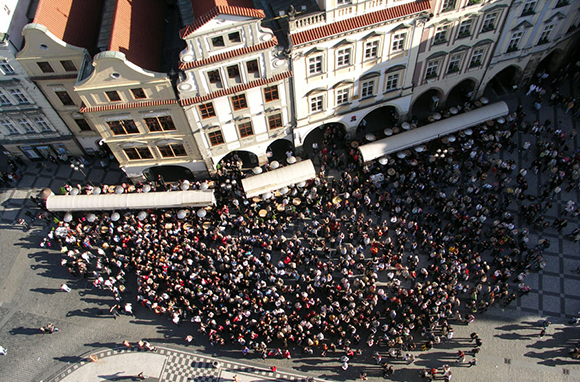 Gather amidst the crowd in the Old Town square to hear the striking of the famous clock during daylight hoursâit's free. It's as easy to find an affordable hotel in Dublin as it is to come across a good foamy pint. Dublin is brimming with free, worthy attractions, including the National Museum of Ireland, the National Botanic Gardens, and the Irish Museum of Modern Art. 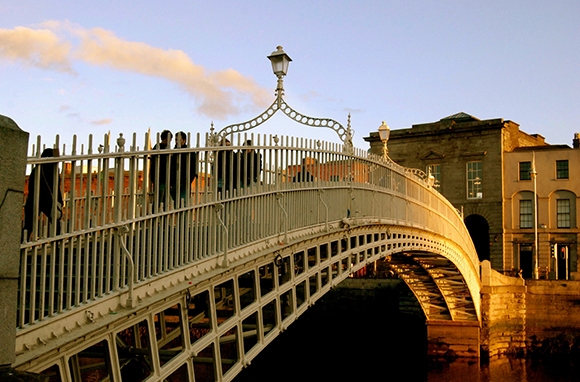 Getting to Dublin from the U.S. is quite affordable, too. International budget carrier Aer Lingus makes Dublin, its main gateway, a very inexpensive European hub to fly into. The carrier often features very competitive fare sales, especially during colder months. Predictably, your dollars will generally go further in Eastern European cities than they would on the western side of the Continent. But out of all the urban centers in Eastern Europe, one city stands out as a haven for travelers seeking luxurious accommodations at bargain-basement prices. According to the Hotel Price Index from Hotels.com, Poland's capital offers the most luxurious hotels for the lowest prices in the world. In addition, Warsaw ranks as one of the top world cities offering the best overall value for hotels. 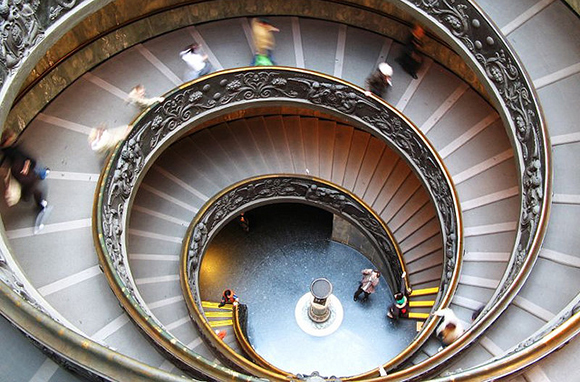 Rome is one of the most visited places in Europe, yetâunlike Paris or Londonâthe city is an astonishingly budget-friendly vacation spot. Average nightly hotel rates in Rome are cheaper than most other major tourist destinations in Italy, and they fall well below those in the aforementioned European hot spots. Additionally, since Rome is the biggest international hub in The Boot, airfares to the city are often much cheaper than fares to other Italian destinations. Portugal is, overall, a less expensive place to visit than neighboring Spain. 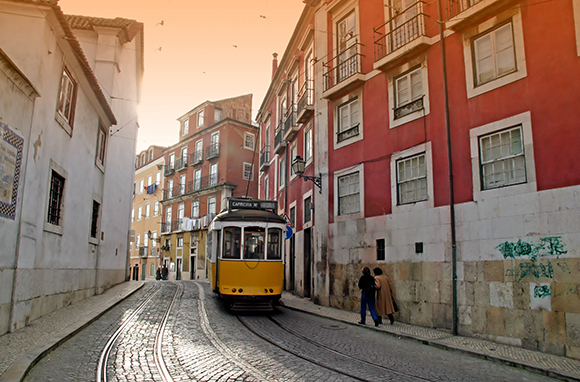 The country's capital city, Lisbon, is no exception, yet it offers ample attractions on par with top European spots: sweeping sea views, cosmopolitan beaches, ancient cobblestoned streets, Gothic cathedrals. The New York Times reports that many Lisbon cultural attractions offer free admission on Sundays, including the Museu Nacional de Arqueologia and the Torre de Belem, a historical fortress. According to TripAdvisor's annual TripIndex survey, a comparison of prices for accommodations and activities in cities, Budapest is the most affordable city for U.S. travelers in all of Europe. 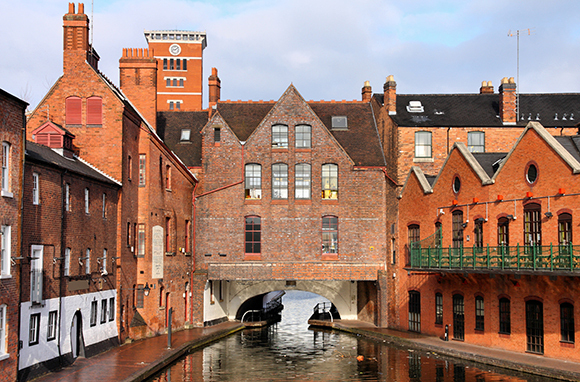 London is the priciest city in the world for U.S. travelers, so skirt London and head to England's second-biggest city, Birmingham, a historical urban hub criss-crossed with pretty canals and classic British pubs that's all too often overlooked by American tourists. Birmingham is also a great base for exploring Stratford-upon-Avon, Shakespeare's hometown. And the prices? They're pleasingly inexpensive. 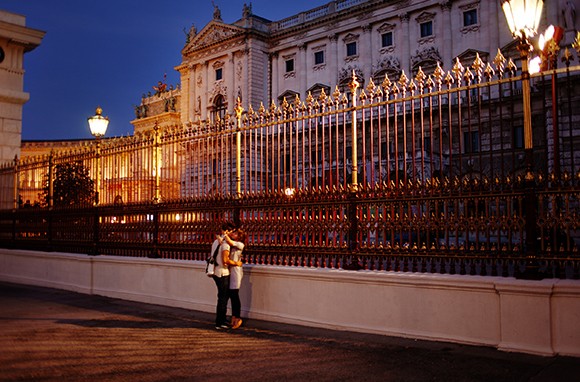 The city has some of the lowest average hotel rates in the U.K.âcheaper than Liverpool, Oxford, and Manchester. And since the dollar has risen against the pound, low rates will go even further for U.S. travelers. 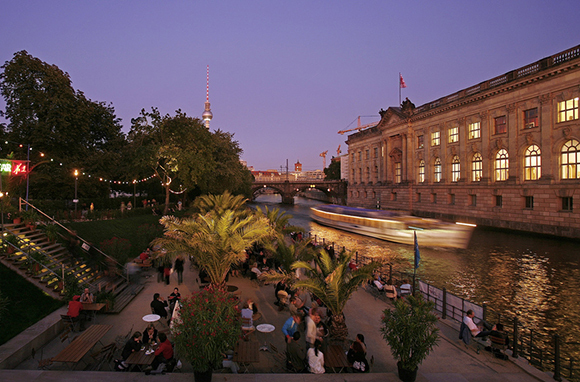 On the Hotel Price Index, Berlin is ranked as one of the most affordable cities for luxury hotels in the world. And for nonluxury hotels, the rates are even better. According to a representative from the Berlin tourism board, "A survey conducted by Hotels.com showed that Berlinâs average hotel rate of â¬76 per night lies significantly below those of other top destinations." Like Warsaw, Brussels is one of the best cities in Europe for finding high-end properties at affordable prices. It ranked seventh on the Hotel Price Index from Hotels.com for low-priced luxury. 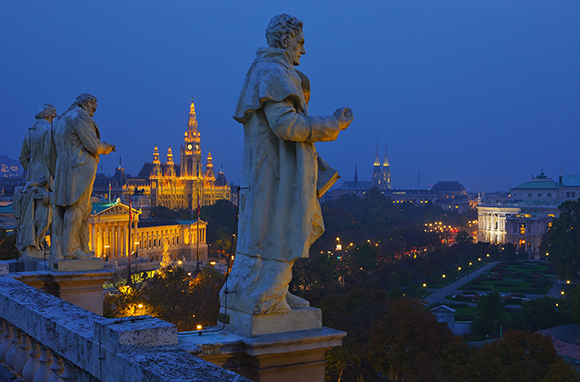 Although Austria isn't known for being easy on the wallet, historical Vienna can be visited on the cheap, especially if you go the package route. 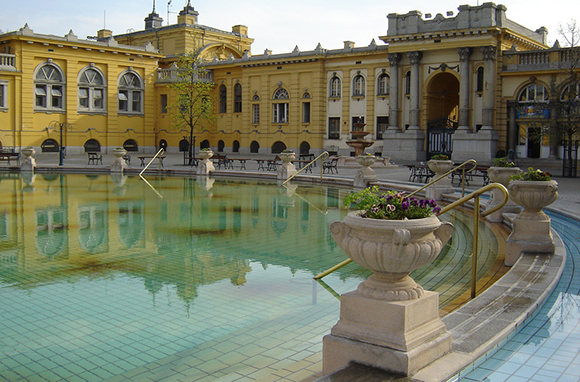 Vacation package providers like Go-Today and Monograms regularly offer tours that bundle Vienna with Prague and Budapest (two other cities on this list) for wonderfully affordable prices.